KAMPALA. President Museveni yesterday tasked MPs to expedite amendment to land act and demanded that a new clause be introduced to allow bibanja owners to deposit nominal ground rates (busuulu) at the sub-counties. The President said the new amendment should target absent landlords and those who refuse payment from bibanja owners. The President’s proposal seeks to provide a permanent solution to a spate of illegal evictions and land wrangles in the various parts of the country. 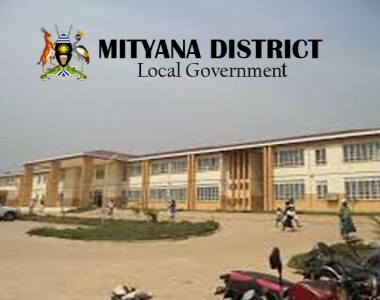 “I want this issue to be resolved by Parliament because these bibanja holders should have somewhere to deposit the money for cases where the landlords stubbornly refuse to receive the money,” the President told Nakasongola residents yesterday. The President visited Nakasongola District to commission a Shs93b Nile Fiber factory in Kinoni Village, Kakooge Sub-county. 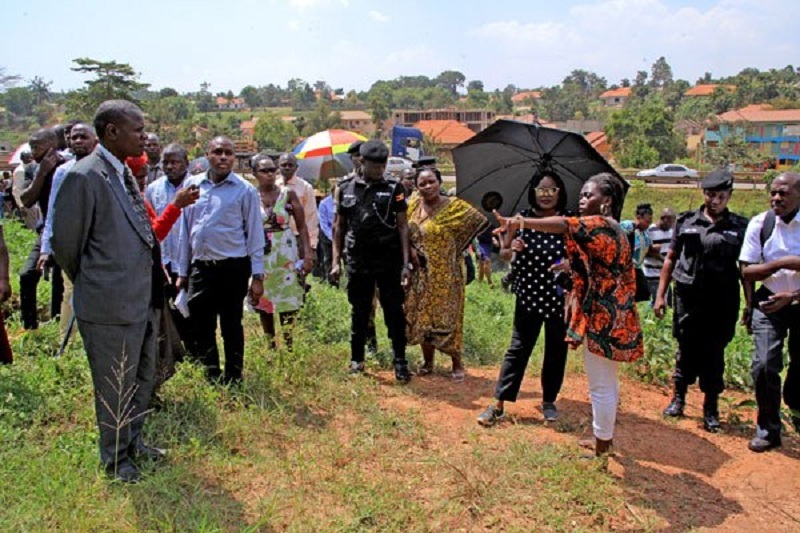 Some of the residents in the area who talked to Daily Monitor had singled out illegal evictions as one of the major impediments to Mr Museveni’s wealth creation campaign. The President accused a section of landlords of orchestrating and fuelling land wrangles through illegal acts of eviction and frustrating all efforts by bibanja holders to pay busuulu to the tenants. 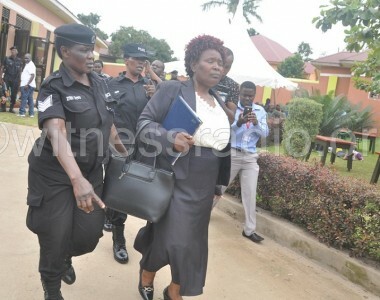 Last evening Lands Minister Betty Amongi welcomed the President’s proposal and singled out refusal by landlords to receive busuulu, mortgaging of the land occupied by bibanja holders and eviction orders from courts. Nakasongola, according to the President, has a vast cultivable land where both fruit growing and livestock keeping should help the residents overcome poverty. Talking about the new factory. The President said investors did a great job to establish a furniture factory in Nakasongola District and cited importation of papers as a challenge. “The furniture that we have just inspected at the factory is better than the wood furniture we import,” the President said. Mr Sarbjit Singh Rai, the chairman Nile Fiber Company, said the Company is has now invested and planted about 2,010 hectares of forest trees and planted about 1,600 hectares on private land.